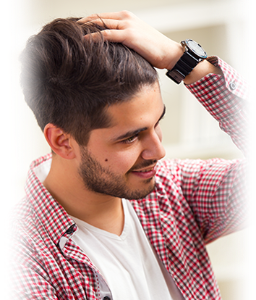 Hair loss and thinning hair is a normal part of the natural aging process that affects nearly 50%1 of men by the time they reach 50. 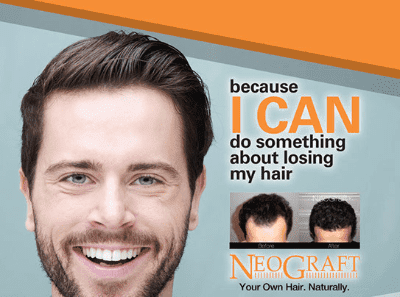 NeoGraft’s advanced technology offers a discrete solution to hair loss, allowing patients to achieve natural looking results with no visible scar, minimal downtime, and shorter recovery periods. 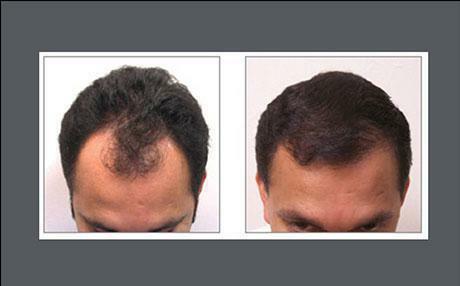 How Does NeoGraft FUE Transplantation Work? 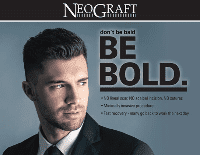 The NeoGraft™ system is the first and only FDA cleared follicular unit harvesting and implantation system. 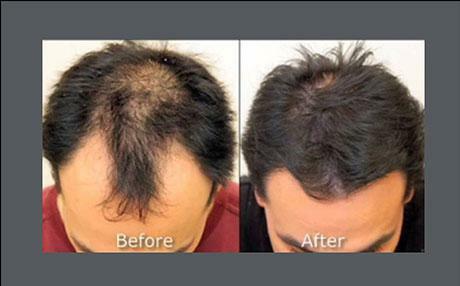 This revolutionary technology uses pneumatic controls to precisely extract complete individual hair follicles which is then transplanted to balding areas on the scalp. 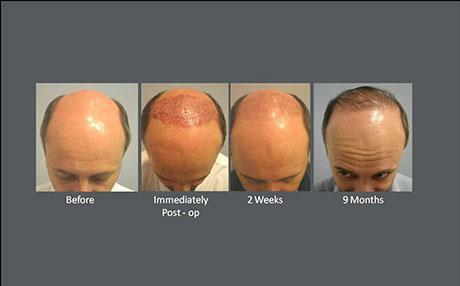 Once the normal hair follicle has been implanted into the balding area, the grafted hair will stay in place for about two to three weeks before shedding. 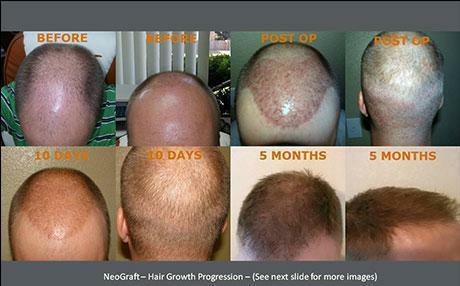 After shedding, the new growth will begin in 3-4 months and your hair will continue to grow normally to deliver a natural-looking result. 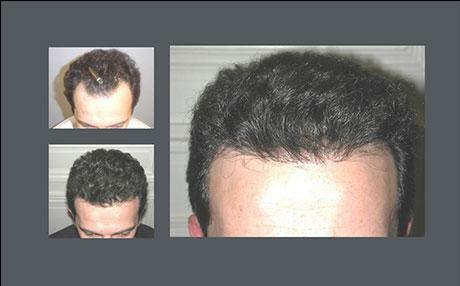 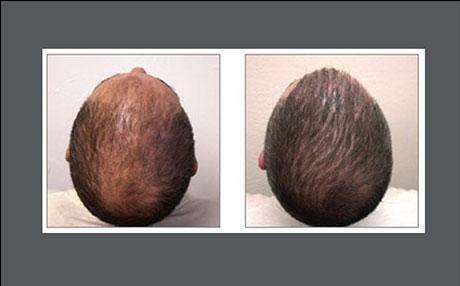 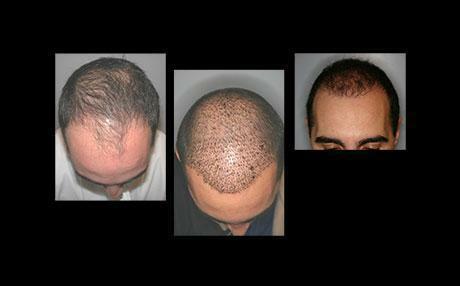 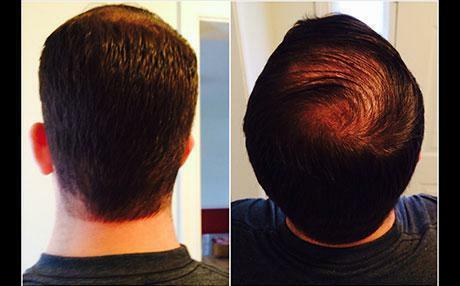 NeoGraft hair transplantation is a safe and minimally invasive procedure. 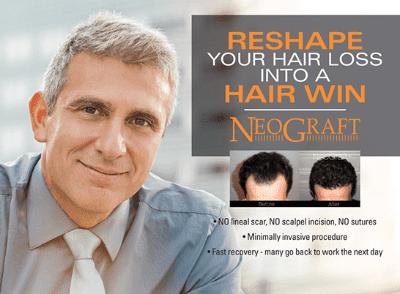 You will be in the office most of the day while the hair follicles are removed from the back of the scalp and then re-inserted artfully by our hair restoration experts. 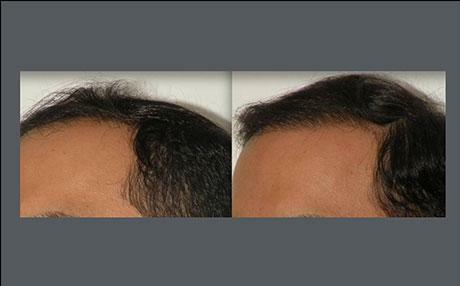 The procedure is performed with local anesthetic and patients experience only minimal discomfort. 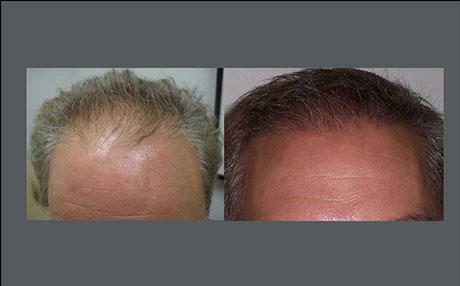 No incisions are needed, meaning there are no stitches or tell-tale scars and your results will look healthy and natural. 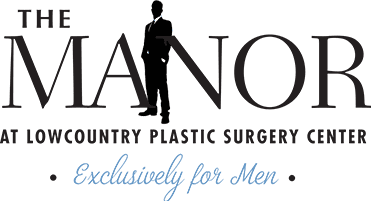 Contact The Manor at Lowcountry Plastic Surgery today to learn more about how you can fight hair loss with minimally invasive hair restoration.